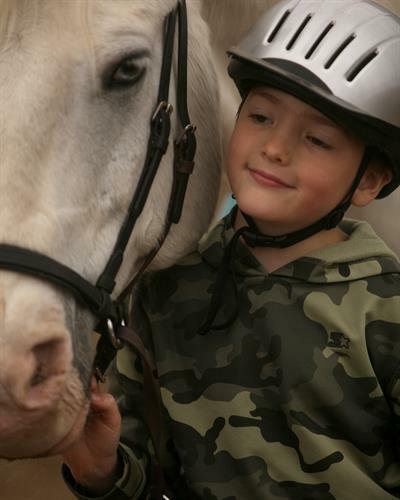 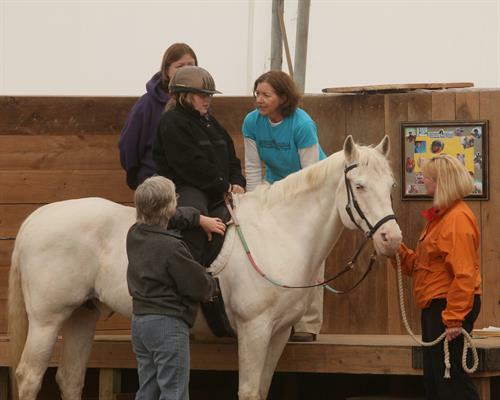 Improving lives by building confidence, strength, self-esteem and improving social interactions through the use of equine assisted activities and therapies. 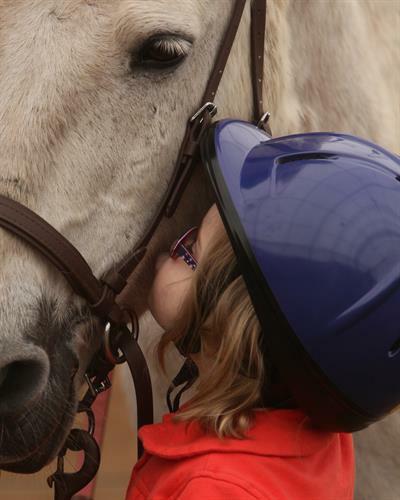 Nipper Knolls Equine Center will raise funds and accept donations in order to provide a riding arena, horses, volunteers and equipment to certified therapists/instructors who will provide equine assisted activities and therapies. 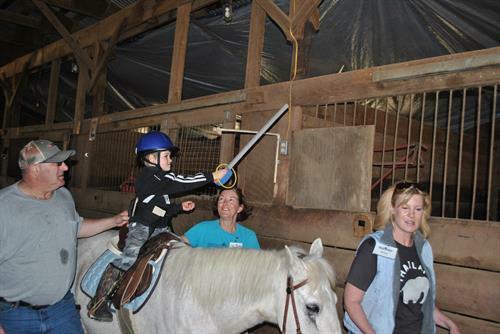 Nipper Knolls Equine Center will raise funds to sponsor and subsidize equine assisted activities and therapies, and to bring these services to people regardless of their level of ability. 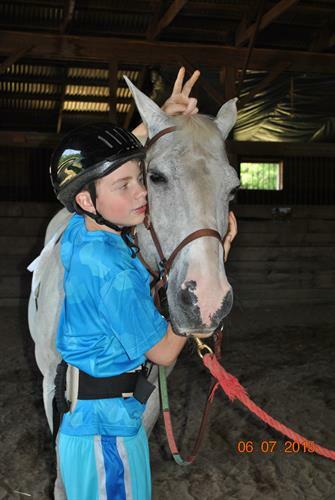 Nipper Knolls Equine Center will also provide assistance in rescuing and retraining abused/neglected horses and will integrate these horses into the program when possible. 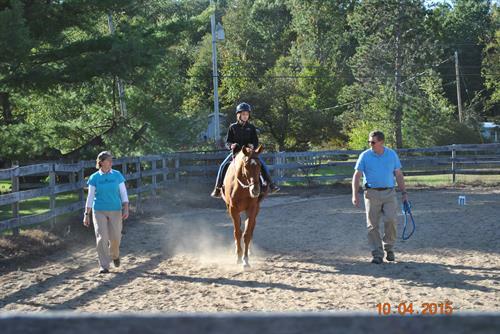 9 miles north of the Wilton Mall on route 50.